Felix Momtaz travel travels back in time to recount the memory of a life he had while taking care of family business in Tehran, where he reconnects with a woman named Jessie Hillyer. Gavin Corti, an Anglo-Canadian age 35, returns for a week’s stay in Belize, where fifteen years earlier he served in the British Army. 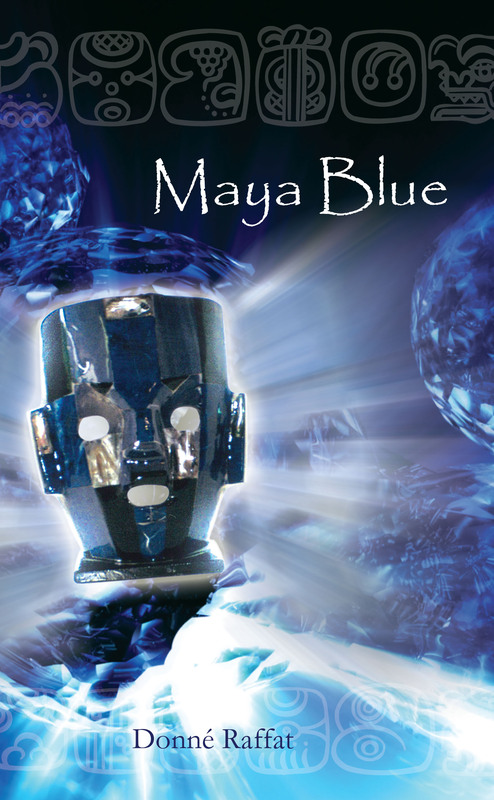 There he meets Celia DeGroot, 25, a ballroom dance instructor from South Africa with a keen interest in the ancient Mayan civilization and in search of “Maya Blue”: the lost pigment sacred to the ancients and used in their ritual human sacrifices. What follows is the story of an extended journey by these two travelers through the rain forests of Belize and Guatemala, during which their lives are gradually transformed, though in different ways, by their contact with the ancient Maya world. 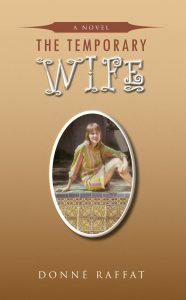 Donné Raffat is the author of five books and has traveled extensively in Europe, Asia, North America, and the Caribbean. 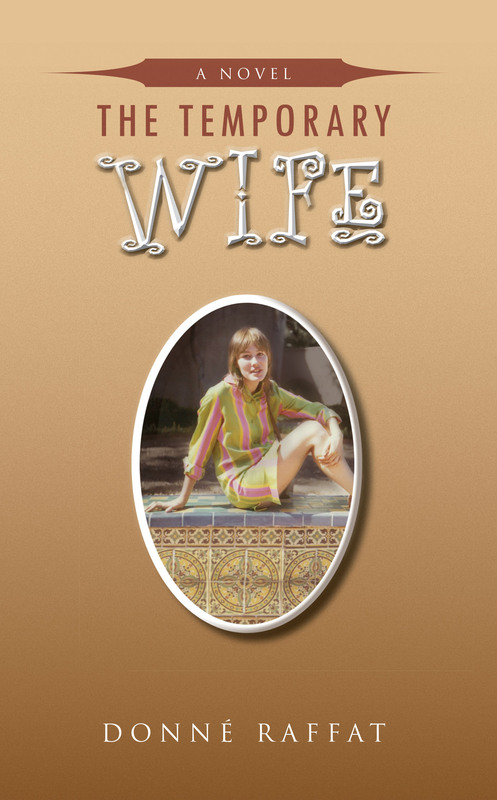 When an elderly man becomes widowed after a long and happy marriage, what follows? 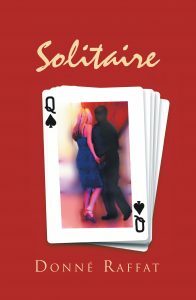 To Henry Succuzo’s surprise, the recovery from loss and grieving and a reengagement with life come through dance. Solitaire is the story of his unexpected revival. 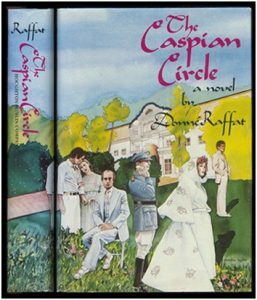 The Caspian Circle – A Novel – A fictionalized memoir about the author’s well-travelled, highly ritualized upper-class Iranian boyhood and young manhood. 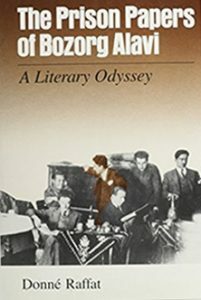 The Prison Papers of Bozorg Alavi: A Literary Odyssey – Traces the life of an Iranian dissident writer who spent much of his life in exile or prison, and includes interviews and short stories written while imprisoned by Reza Shah. The Folly of Speaking: The Seventh Tale – Donné Raffat weaves a rich and revealing cross-cultural story around the people caught up in the web of events culminating in the Iranian Revolution. 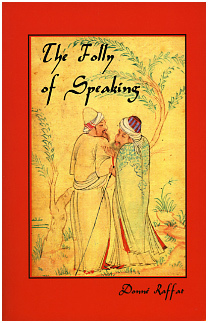 The Folly of Speaking is the third in his quartet of connected works set against the rising turbulence in Iranian life in the twentieth century.